Title Update Against Beating an Energy Sword. 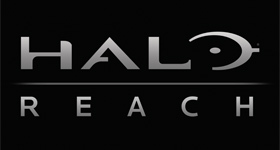 We have 185 questions and 420 answers for Halo: Reach. Check them out to find answers or ask your own to get the exact game help you need. Is there any way to gain faster credits rather than firefight? 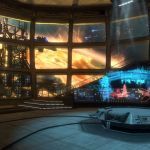 There are 69 achievements for Halo: Reach, click here to see them. 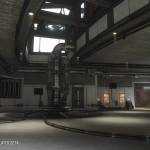 BREAKPOINT "Quick Look" Noble Map..
We have 5 Walkthroughs for Halo: Reach. 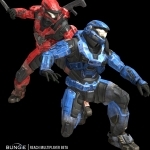 17I want more Halo Reach friends. Hello I'm going to be reviewing one of my favourite games. It all started when I picked up halo 3 ..
Hello, it is me again. But now I am telling you about my favorite game overall, Halo: Reach. 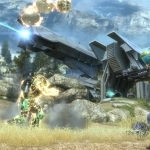 Halo:..
Halo Reach is a fun-filled multiplayer experience. You can reach you full Spartan potential as a R..
Reach is simply a bestial game. Call of duty is a grunt when it comes to reach. Gameplay is ba..